The Abductor MED is part of the Selection MED range, which is the largest range of certified medical equipment. 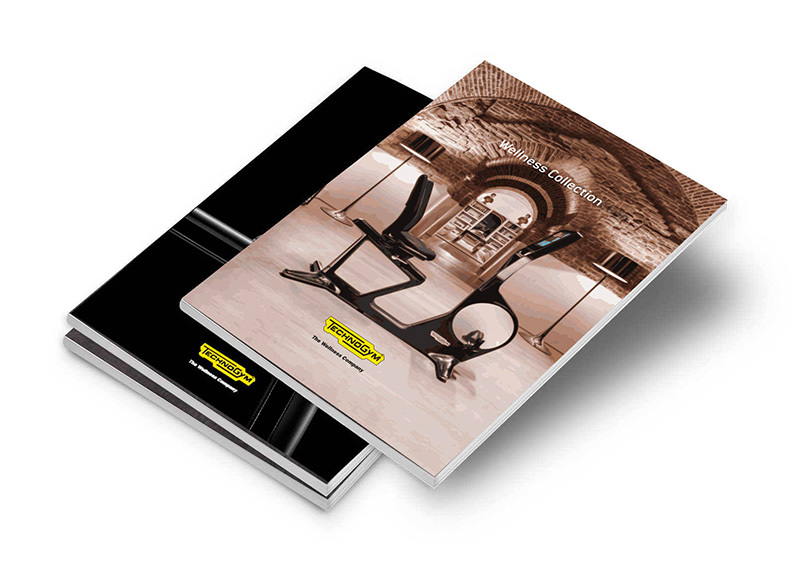 This is a professional product suitable for gyms and medical facilities, such as hospitals or rehabilitation centres. It has earned the 93/42 EEC Certification that guarantees the highest standards of quality and reliability. The Selection Abductor MED machine has earned the 93/42 EEC Certification that guarantees the highest standards of quality and reliability. And the new safety guard provides maximum protection and comfort. The new protection systems and explanatory labels affixed at various points on the Selection Abductor MED machine are designed to help prevent accidents and finger entrapment. 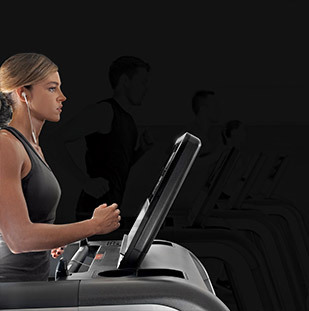 The ergonomic design helps keep the Selection Abductor MED machine's user in the correct position throughout the entire range of motion, thus helping to facilitate optimal posture, balance and safety. It’s ideal for post-surgical or injury recovery, for helping to prevent joint problems (even at an older age), and for intense muscle strengthening in athletes. 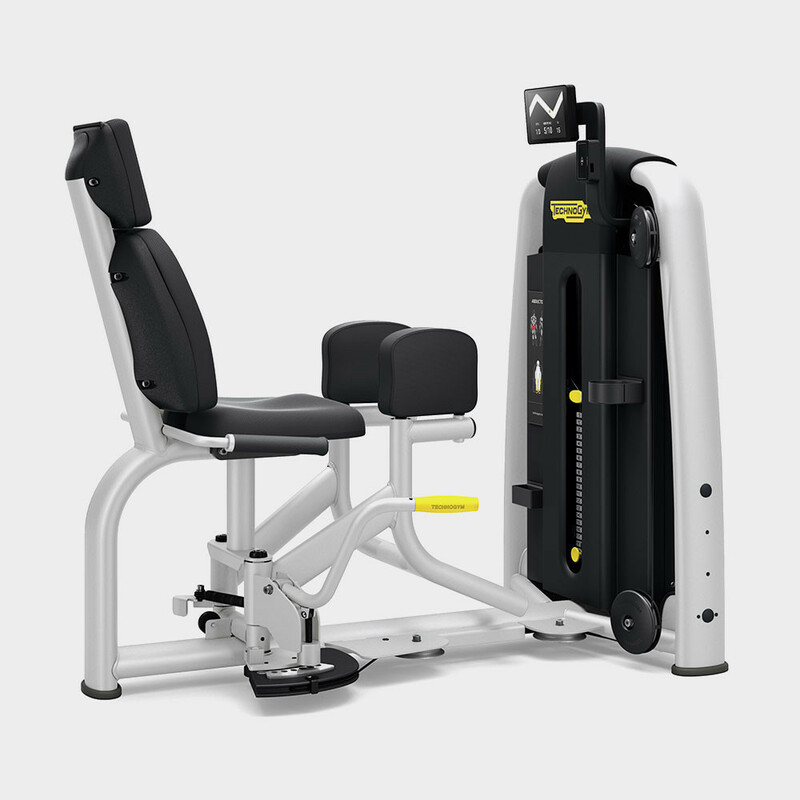 Thanks to its innovative features and numerous settings (which are bright yellow and easy to recognize), the Selection Abductor MED machine is suitable for a wide range of uses, ranging from specific protocols to high performance athletic training.